While Jim’s official title is Controller, he also serves as Atlas / Pellizzari’s Chief Financial Officer, Chief Technology Officer and legal liaison. He takes final responsibility for all accounting, banking, payroll, accounts payable and the receivables function. He also manages insurance, bonding, banking and legal relationships, and drives the company’s technology initiatives. In addition, Jim serves on numerous industry boards and committees. 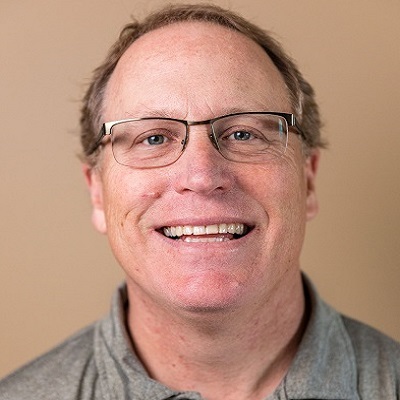 Jim started with Atlas / Pellizzari in in 1988 after graduating from California State University, Chico, joining his friend and former roommate, Steve Pellizzari, at the company. Jim enjoys the autonomy his job offers, and taking on new initiatives to benefit the company and its customers. Outside of the office, he enjoys golf, cycling and fly fishing, and spending time with his adult children.